We have high expectations in all areas of school life and this includes dress. We believe children should look neat and tidy. Our uniform consists of simple functional clothing suitable for the range of activities which may be encountered during the school day. 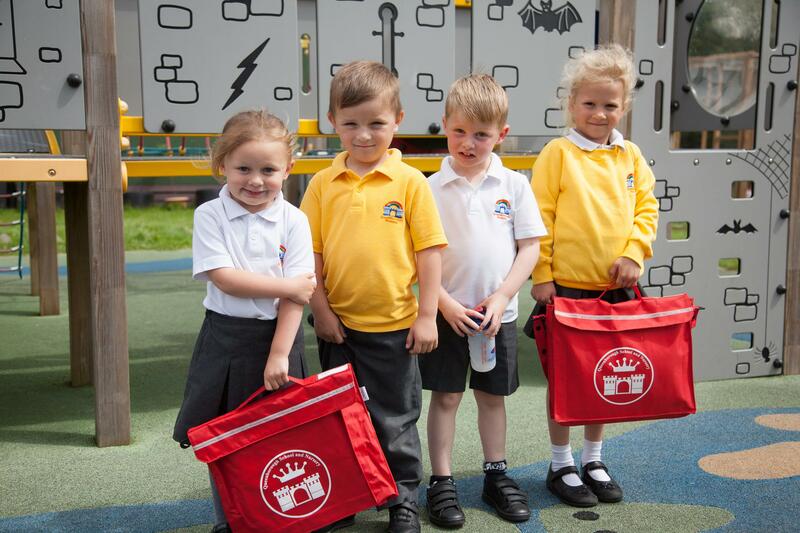 We would ask that all children wear their uniform to nursery, as it helps them to feel part of the Nursery Community. Our nursery uniform consists of grey/black trousers or skirt, white/yellow polo shirt, yellow jumper and sensible footwear. Jumpers and polo shirts are available to purchase from the nursery or the office.